Francis is modern and contemporary. 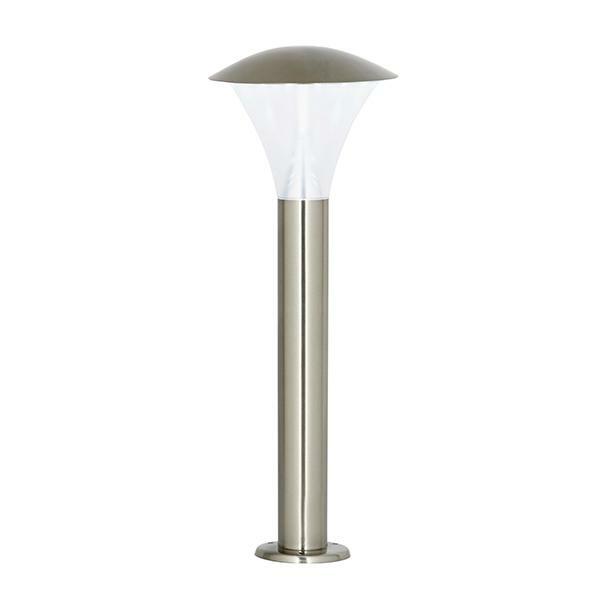 This outdoor PIR LED wall light comes in a brushed stainless steel finish. 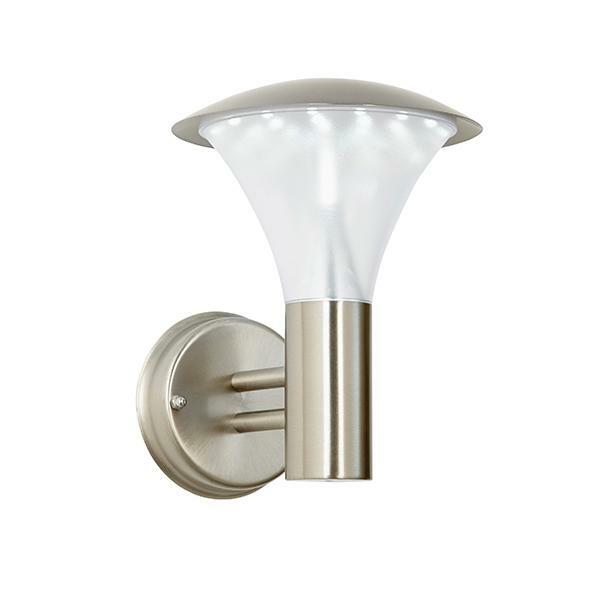 Its IP44 rating means that it is suitable for outdoor use and the addition of PIR technology means it is activated on motion, and therefore suitable for lighting doorways and pathways.